How are your children’s teeth at the beginning of this new semester? Yosemite Clinic is holding a Parents-child Oral Care Campaign on the 25th of February! 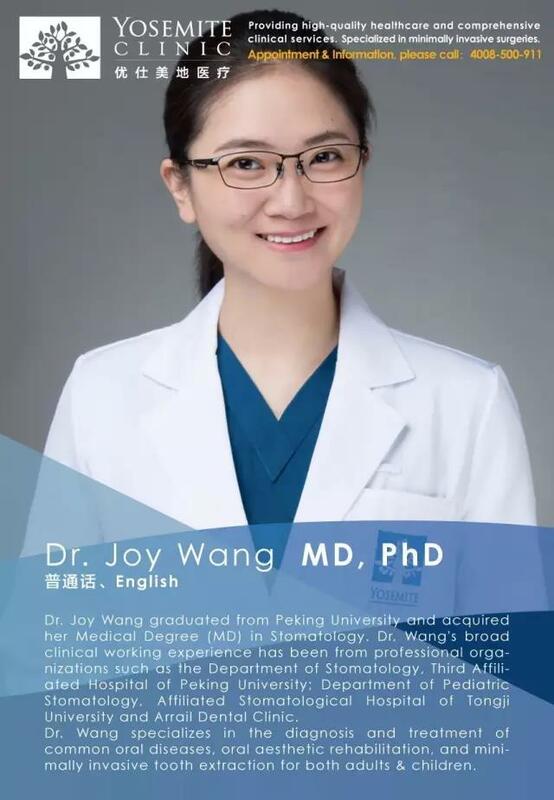 Dr. Wang from the department of stomatology is going to teach everyone how to protect children’s teeth, and he is going to have a one-to-one Q&A session with Mums and Dads. During this campaign, kids can learn how to correctly brush their teeth which can help them to protect each of their teeth and make sure they will grow up healthily. Children usually lose their baby teeth around the age of 12. Does that mean it is not necessary to care for these baby teeth? Does every child know how to brush their teeth correctly? 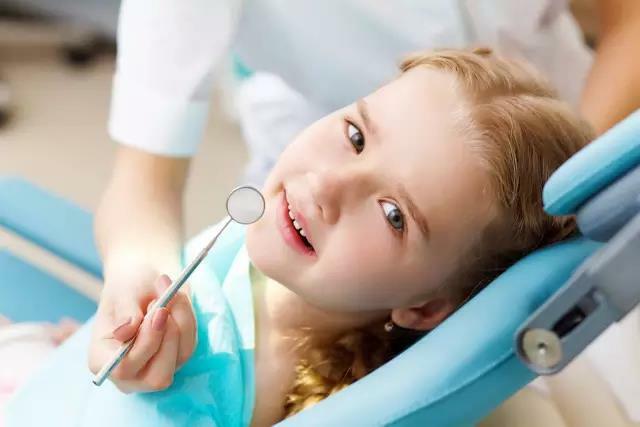 You can enter the draw to win a pediatric dental care package. Here’s more! If you make an appointment for our Dental caries risk management package on the campaign day, you will also receive a special discount! Other prizes include: Lion children toothpaste, GUM dental floss and more! Limited seats available, sign up now!